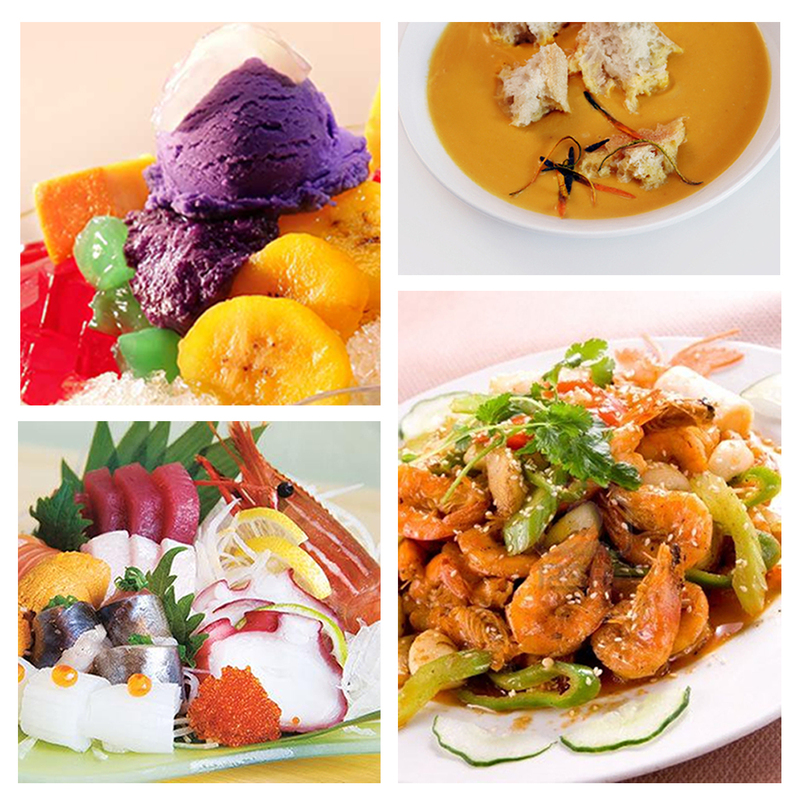 The Oriental Legazpi puts together the four best flavours of the city in one great food fest called Resto Round. Imagine having great specialties like sushi and sashimi from Delica;Kare-Kare and Stir Fried Shrimps from Sibid-Sibid;Canneloni and Porkribs from Wilkommen plus to die-for desserts made using Alaska Milk products as presented by The Jasmine for only P 700.00 nett per person. So what are you waiting? Do The Oriental Resto Round and make your reservations now!